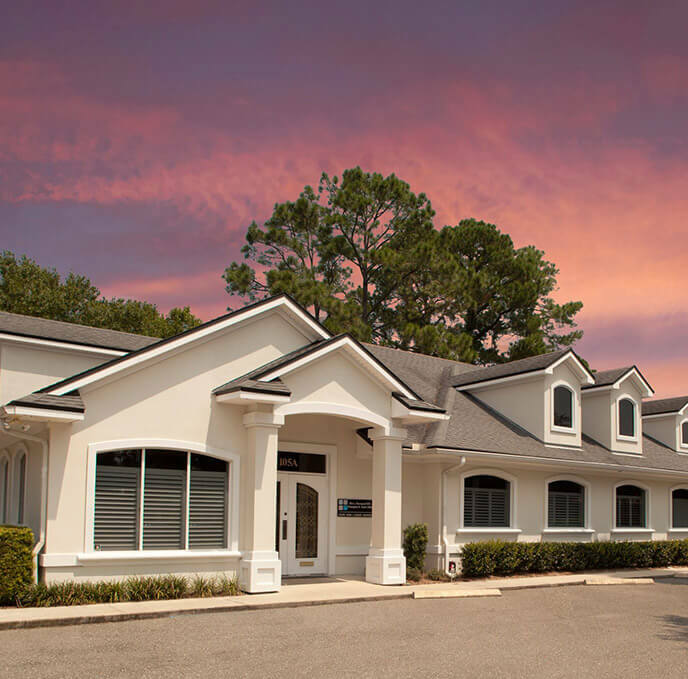 Ponte Vedra Complete Dentistry was meticulously crafted to cater to patients desiring the highest-quality dental care and customer service available. 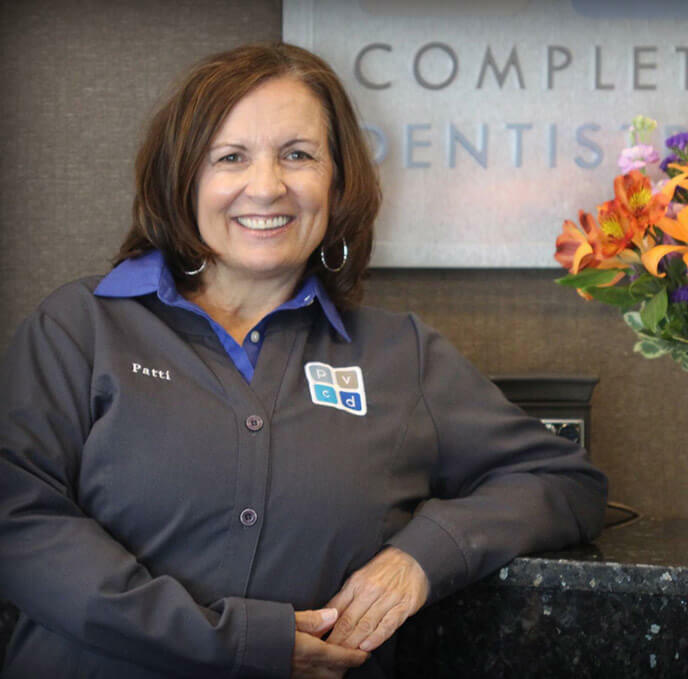 With over 40 years of combined dental experience in Ponte Vedra, Dr. Eric Townsend and Dr. Kristopher Harth provide the highest level of quality dentistry with a focus on excellent service. Passionate, highly-trained, and trustworthy — Dr. Townsend and Dr. Harth are committed to not only providing unparalleled dental treatments, but also ensuring the overall health of all our patients. Our office is large enough to see the whole family for their next cleaning, and small enough that we know your name when you walk through the door. 5-Star Quality & Service. Every Time. After visiting our Ponte Vedra Beach dental practice, our patients usually have a profound realization. They tell us they have never had such a thorough exam. They have never had a dentist spend so much time with them. They have never felt such a high level of care and compassion. This is what truly sets us apart from the rest. Our highly-trained dentists and team take the time to get to know you, develop mutually-beneficial relationships, and help cater to your wants, needs, and desires to ensure your dental visits are productive and comfortable. Our team is extremely experienced, and we have been a part of the St. Johns County community for a long time. We know our patients, and we develop partnerships built on trust, respect and honesty. We are NOT a churn and burn practice, and we tend to hit the brakes to take great care of people. Our team is at the core of this goal. They handle every detail to help ensure your visits are comfortable, informative and seamless from the moment you check-in to the second you walk out. We truly value you and your time with us, and we make a point to show it. 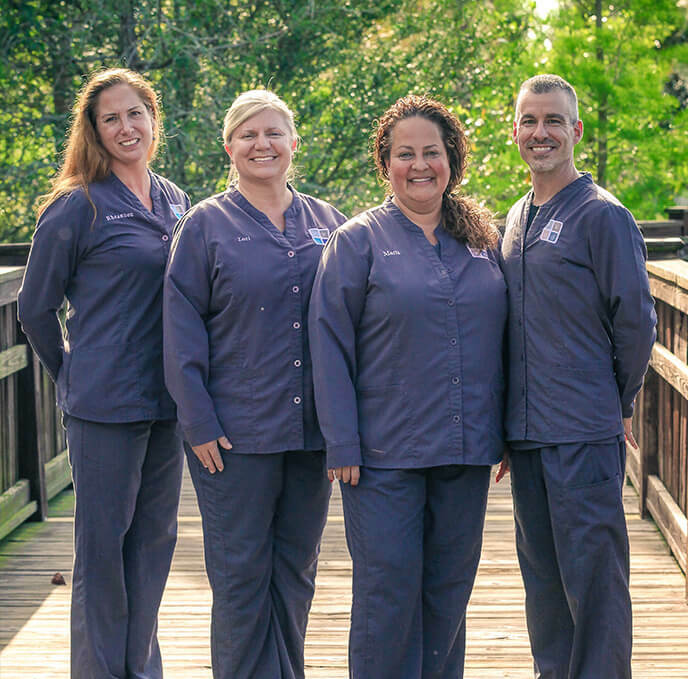 Dr. Townsend and Dr. Harth have made an investment in the latest state-of-the-art tools, technologies, techniques and materials to offer Ponte Vedra Beach dental patients the best. While we see many families, we are trained in preforming very complex restorative and cosmetic cases — and our commitment to staying at dentistry’s cutting edge ensures quality always comes first. Our all-digital practice utilizes intraoral cameras, 3d cone beam scanning and comfortable dental lasers to help us achieve healthy teeth and gums.